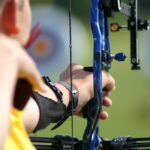 The Bowmen of Lytchett is an archery club based at the Purbeck Sport Centre in Wareham, we are a friendly club which boasts a large membership and we are always welcoming new members. 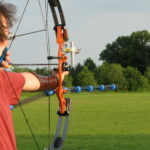 We shoot all the types of bows; Recurve, Compound Longbow. 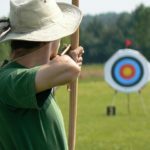 On Saturday 13th and Sunday 14th October 2018 we are hosting out clout weekend tournament and invite you all to shoot. Rounds shot will be both Metric and Imperial clout on respective days, as well as shorter clouts for juniors where needed. See the entry form below for more information. 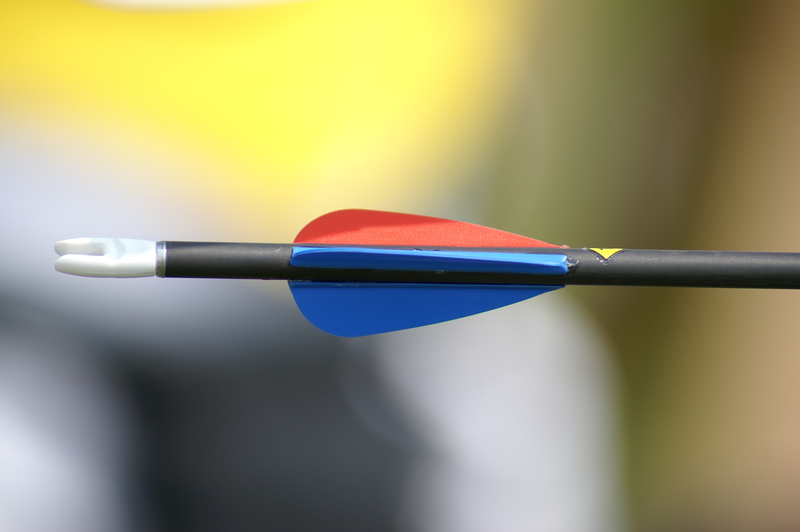 Please find attached the provisional target list for the shoot. It is subject to potential change and a final edition will be available at the shoot on the day. This year we are celebrating the 40th year of the Owl Competition which is shot as a variety of Western Rounds. The prospectus can be found below and we hope many of you join us for this special milestone. We are holding our first outdoor shoot of the year on Sunday 15th April 2018 and hope to see lots of you there. Another season is beginning and that means many more dates for your diary, we hope to see as many of you joining us for another year of fun outside shooting with friends. Sadly our Club Championships had to be cancelled due to adverse weather as many of you will know. As before entry is FREE and therefore we wish to see as many members competing and enjoying what is always a really fun day for all those involved. Please see the tournaments section of the website for any information to do with the tournament, or if you simply wish to enter then email Darryn Galloway who is organising the shoot at darryn.galloway@gmail.com with your entry details. Any issues please contact Darryn. This Sunday we will be hosting out York/Hereford and Bristol (I-V) tournament. Below is attached a copy of the provisional target list which may be subject to change before the day. If you have any questions do not hesitate to ask and contact the tournament organisers. We all look forward to seeing you all for a great day of shooting in memory of those we have lost.